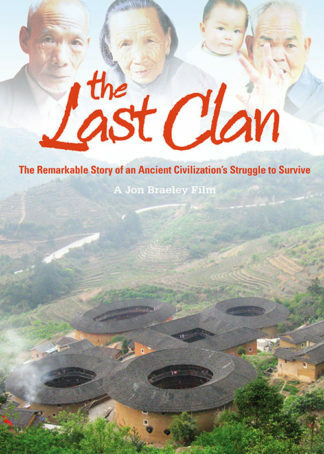 A second film clip taken from Shorinji Kempo 70 Years. 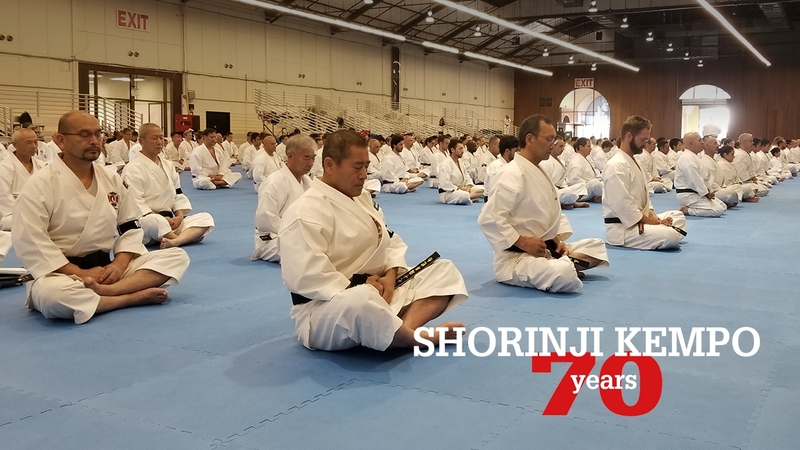 Featuring Kazuhiro Kawashima sensei teaching at the three day study session in California to mark the 70th anniversary of Shorinji Kempo. 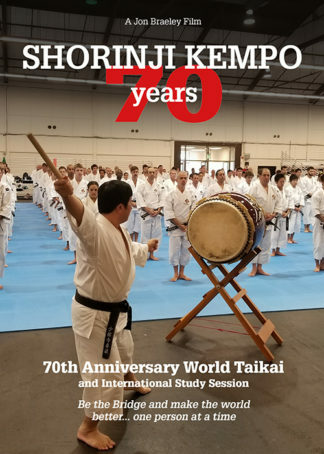 In this interview Kazuhiro Kawashima talks about his early instruction from the founder, Kaiso and how he could never have imagined that he would one day lead the instruction at the World Taikai. 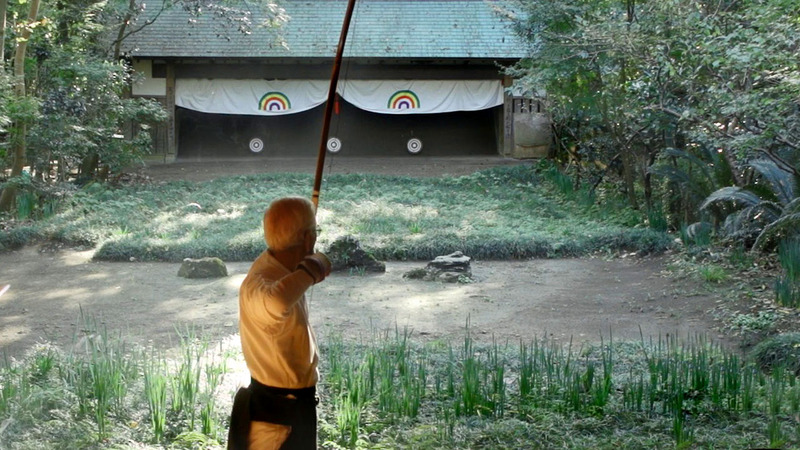 The theme of the World Taikai is “Be the Bridge and make the world better, one person at a time”. 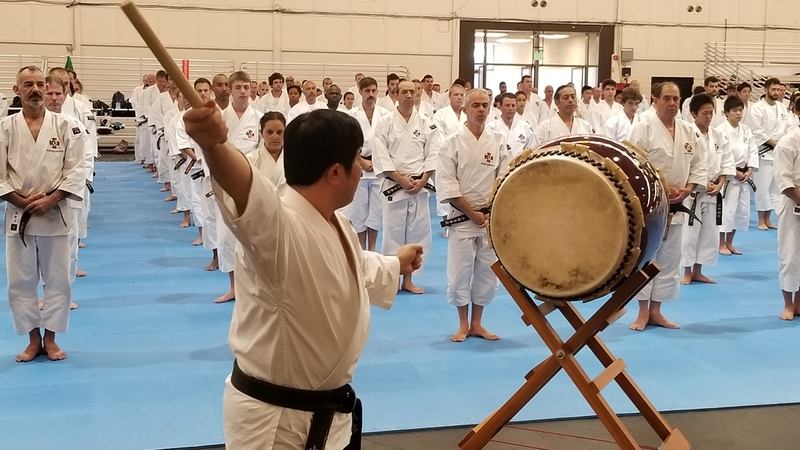 The seminars are guided by many of Shorinji Kempo’s top instructors, including Kawashima sensei and Arai sensei.